A skills audit has found that more than half of the SABC's executives and senior managers are unable to solve problems or make strategic decisions. The PricewaterhouseCoopers audit stated that the incompetence was worst at the top level and in the broadcast technology division.The audit report described an environment plagued by the "manipulative abuse of power". It said that of the 842 job titles sampled, the qualifications of a significant number of employees (577) were "not authentic", were "incomplete" or were awarded by fly-by-night "tertiary institutions". The report was presented to the National Assembly's communications portfolio committee yesterday by Human Capital Services group executive Jabu Mabaso. 35% showed disregard for financial information, viewing it "at a superficial level". 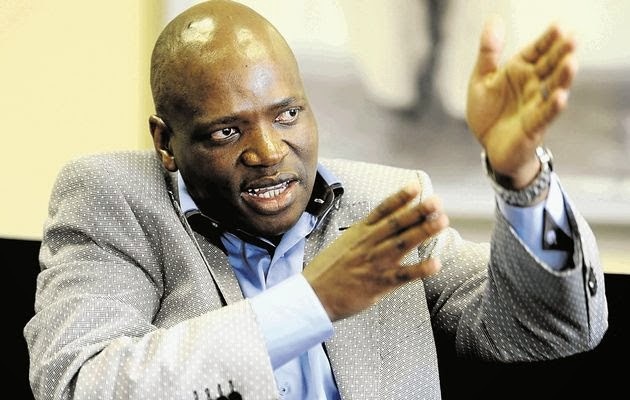 Despite these findings, SABC chief operating officer Hlaudi Motsoeneng said the public broadcaster was "doing well and had the "right management team in place". The SABC - which was expected to lead the migration from analogue to digital broadcasting technology- was also found wanting in broadcasting engineering. Mabaso said that many of the educational institutions from which top SABC officials claimed to have earned their degree no longer existed. Mabaso said: "As you know that is a problem in the country. We've always had fly-by night schools and we could not authenticate some of those qualifications."